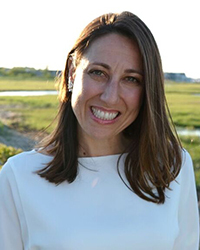 Bernadette Meyer's knowledge, diligence and professionalism has earned her the distinction of being one of Nantucket's most active real estate brokers. In 2012 she participated in over 30 transactions, representing the seller, the buyer or both parties. Driven by her passion for the island and her more than 17 years of experience in sales, Bernadette has a reputation for being hard-working, dedicated and responsive to her client's need.Â She brings a dynamic combination of experience, market knowledge and creative energy to her work. Her previous career in finance prepared her well for the real estate business. Bernadette is adept at managing the often delicate process of complex negotiation and understands the perseverance often necessary to bring parties to agreement. Before joining the Maury People Sotheby's International Realty, Bernadette was a vice-president with Lazard Asset Management's sales team in New York City. Bernadette is a graduate of Boston College, where she majored in Economics and Italian. 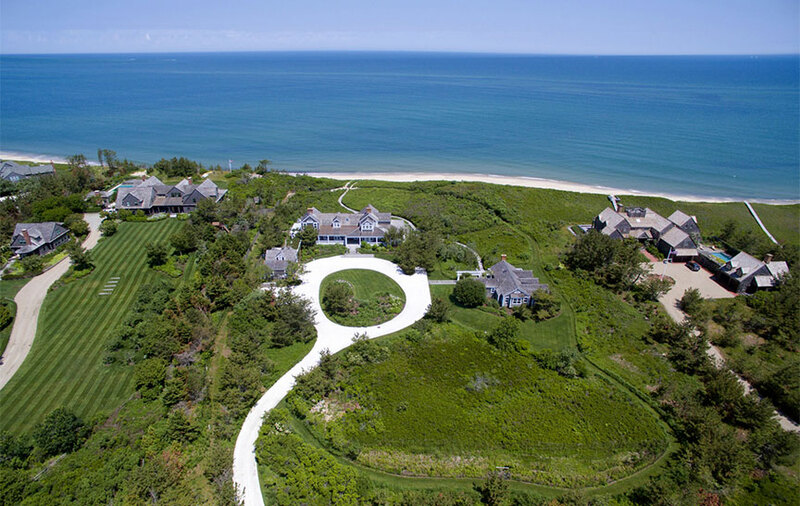 A native of New York City, she moved to Nantucket, drawn by the island's natural beauty and tight-knit community. In her free time, Bernadette can be found studying the history of Nantucket Island, jogging with her dog, Alva, fishing, boating, or overseeing the thoughtful restoration of her antique cottage in the historic district.